No Compelling Value Proposition? No Business Needed! 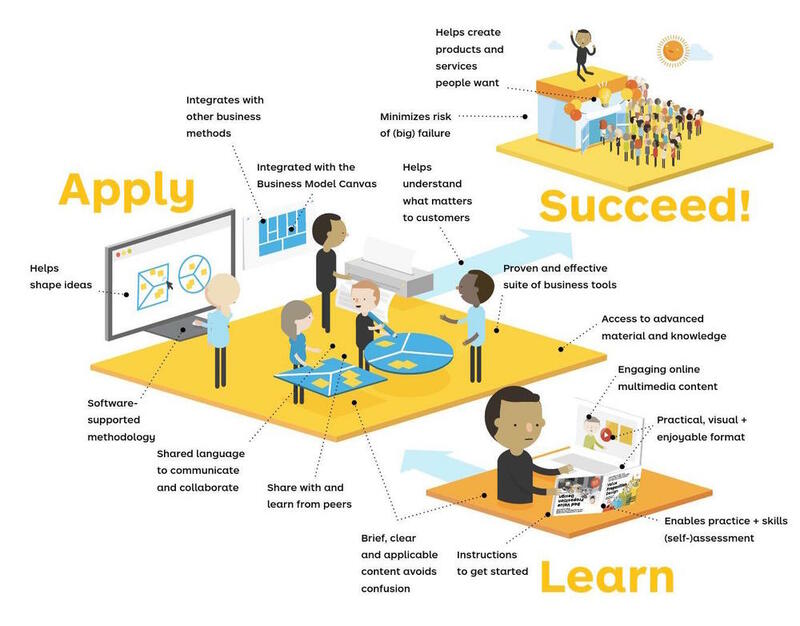 Alex Osterwalder & team have created the definitive easy-to/must-uses guide on how to create a compelling value proposition - Value Proposition Design. Yes, definitive. Any business is first and foremost about the customer, even though it seems so many have forgotten that. If you don’t have a compelling value proposition, you don’t need a business model because you won’t have a business. Value Proposition Design (#VPDesign) clearly teaches how to discover customers’ real needs – the needs they have for and by themselves, not the needs we want them to have or the needs we want to solve…even if they aren’t really the customers’. The VPDesign toolkit – which is easy to follow, use and adopt – makes it difficult to retain your own biases and see reality. It’s not just the words. The fabulous visual and symbolic style of the book makes it easy to follow, to use as a handbook and daily tool for prototyping, testing, iterating and creating meaningful and valuable solutions for customers. The icons are memorable and can become part of your team’s lexicon for thinking about customers. Just as in Business Model Generation, this book is a tool to use daily to think about your business – internally and externally. I’ve used the VPDesign extensively with entrepreneurs, intrapreneurs and for customers outside the organization and inside the organization. So, you MUST get this book (and Business Model Generation) and start using it. It will change how you view your business, your customers – for the better, in ways you can’t even begin to imagine. In full disclosure, I helped co-create Alex & Yves’ first book, Business Model Generation, was a pre-reader for Value Proposition Design book and is a friend of Alex's. And that's why I know, first-hand, how incredible and necessary these books are! Get them! !